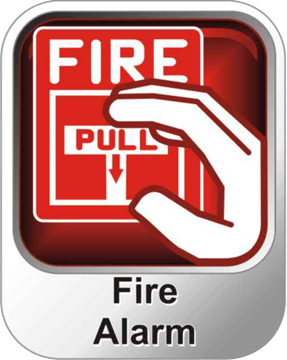 One of the changes mandated by the National Fire Protection Association’s (NFPA) 2010 revisions to its NFPA 72 National Fire Alarm and Signaling Code is a new requirement for fire alarm sounders in certain applications by 2014. 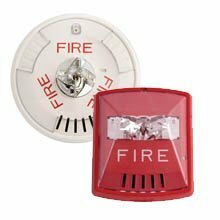 The upgrade requires the builders of new facilities that contain sleeping quarters, such as hotels, motels, dormitories, apartments, assisted living residences and so forth, to provide fire emergency alarms that use a low-frequency sounder with an audio register of 520 hertz. NFPA 72 covers the application, installation, location, performance, inspection, testing, and maintenance of fire alarm systems, supervising station alarm systems, public emergency alarm reporting systems, fire warning equipment and emergency communications systems, and their components. The new requirement, as detailed in an article on the FacilitiesNet website, is aimed at providing a better warning to sleeping people with hearing issues who might not respond well to traditional high-pitched alarm frequencies. Such people range all the way from persons with hearing impairments to napping children, who do not respond alertly to high-frequency alarms. The new rule only applies to sleeping areas in newly constructed facilities, not to common areas, such as lobbies and hallways. Moreover, it only affects the frequency of the sounders in such settings, not the volume. Long-term research in Australia concluded that certain individuals who were asleep responded more alertly to the lower frequency, not the volume per se. 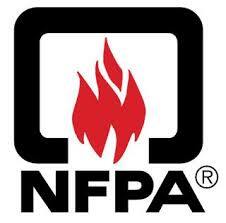 To discuss the ramifications of the new NFPA 72 rule change, contact a Fox Valley Fire & Safety representative today. What causes pinhole leaks in fire sprinkler systems?